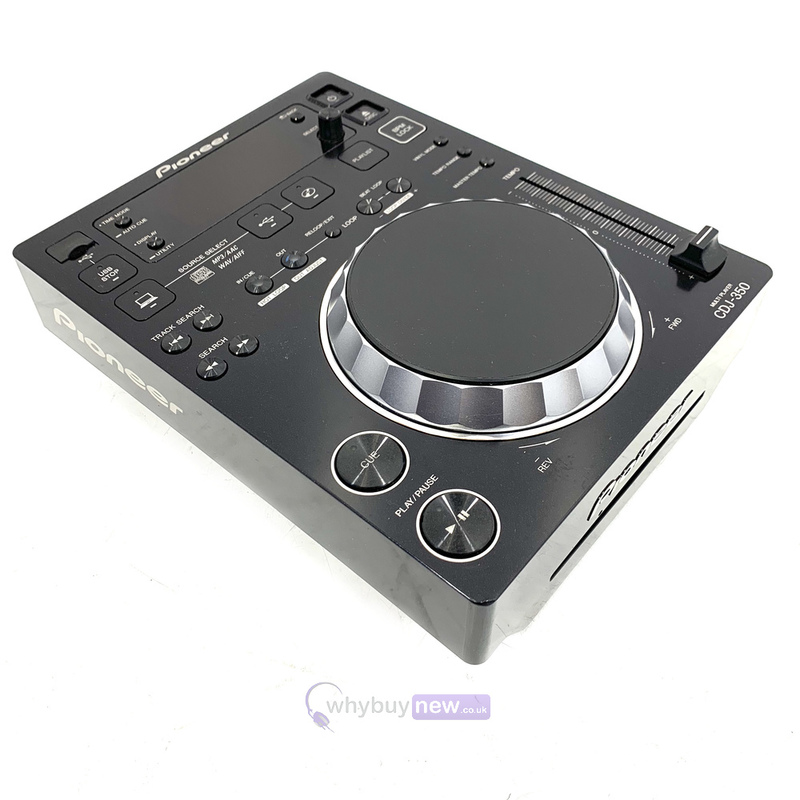 This Pioneer CDJ350 / CDJ 350 MP3 Player Black has come to us via a part exchange and comes with a 1 year warranty. 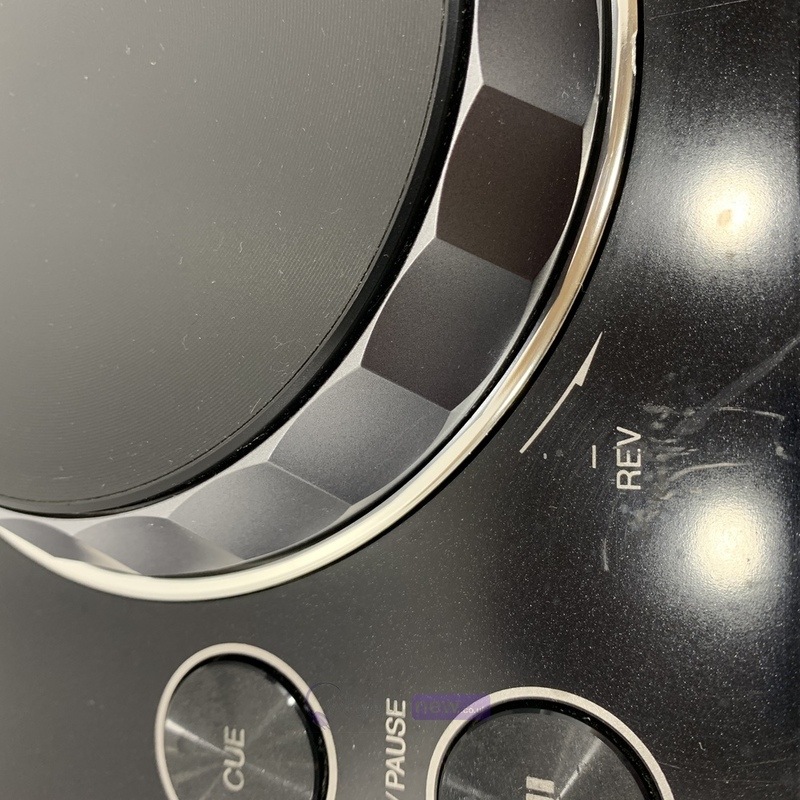 The item is in good cosmetic condition but does have a few light marks around the unit and a little tiny dent on the corner and the top (please see photos). It comes with the power lead only. The software is not included. 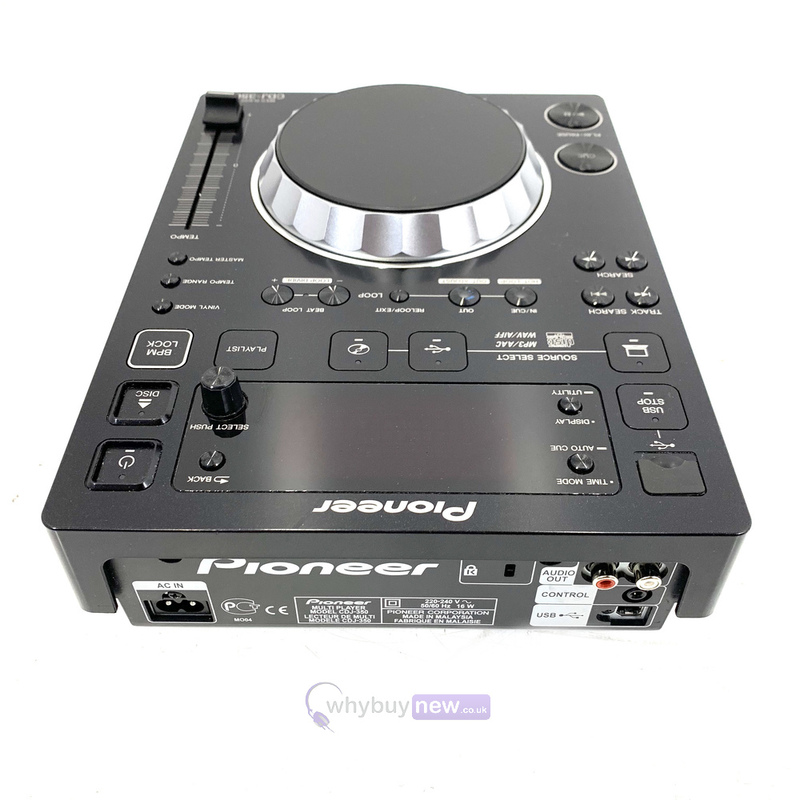 This Pioneer CDJ350 MP3 Player Black does not include original packaging but has been professionally packaged to ensure safe delivery to your door. 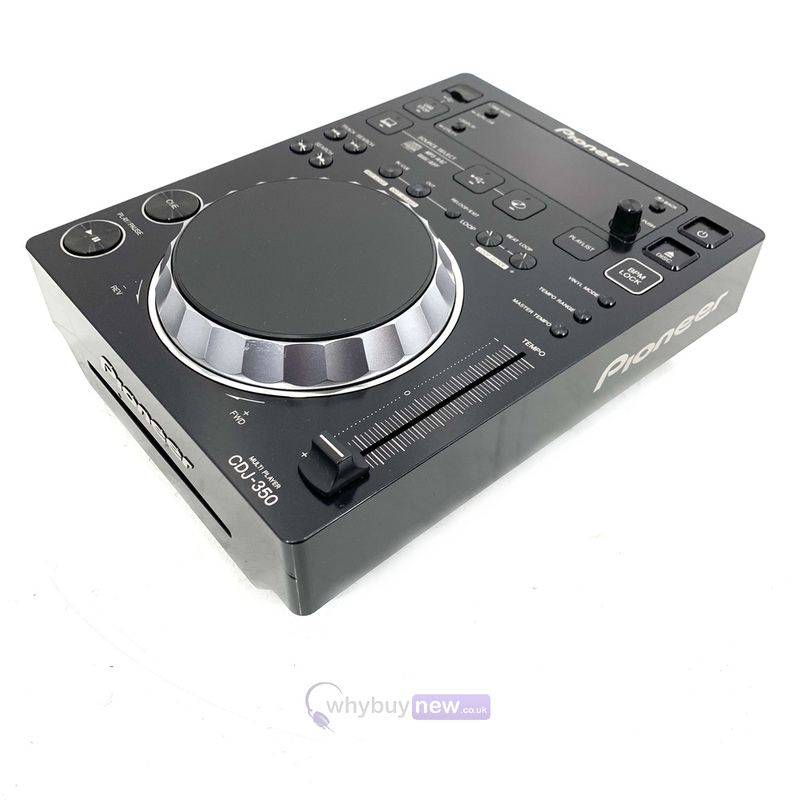 With an amazing feature list puts the Pioneer CDJ 350 at the top of its level at this price range for a high quality dj cd deck from the worlds leading brand, The features on the CDJ350 include full compatability with CD, CDR, MP3, CDRW and includes a USB input on top of the unit for instant access to tunes from your Pen Drive or other storage devices such as an external hard drive as well as a USB output for connecting straight to your computer, is full midi mapable for use with all the leading dj software on the market. 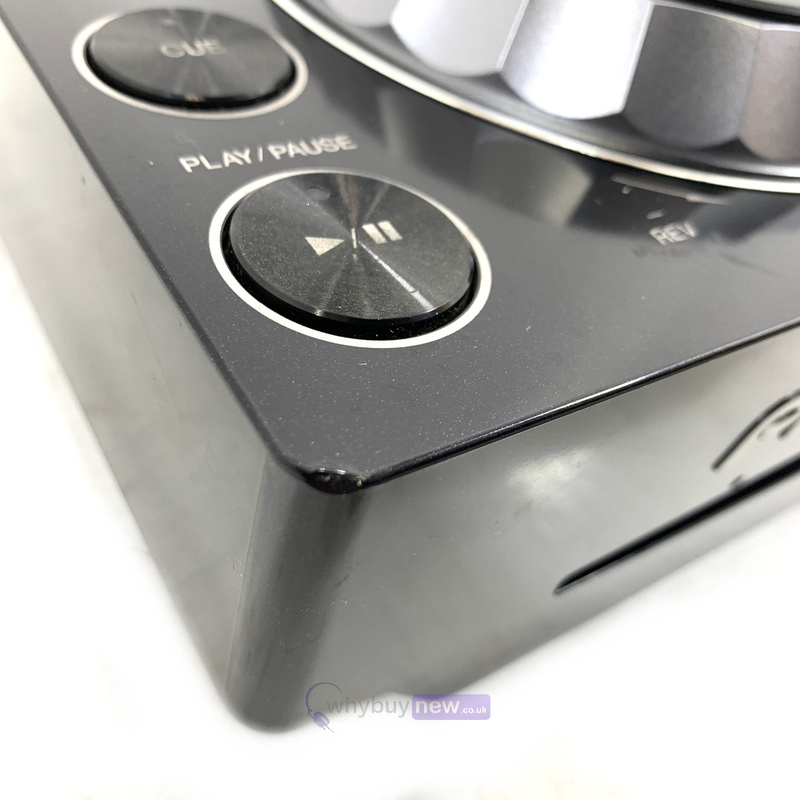 The posibilities are endless with this great unit, now you can dj with whichever format that you feel comfortable at the time. 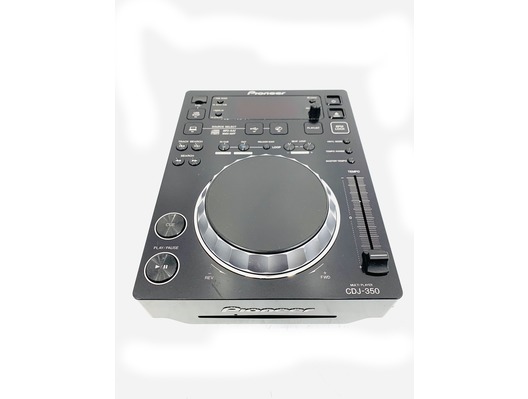 No matter what format your music is in, the CDJ350 will work with you. 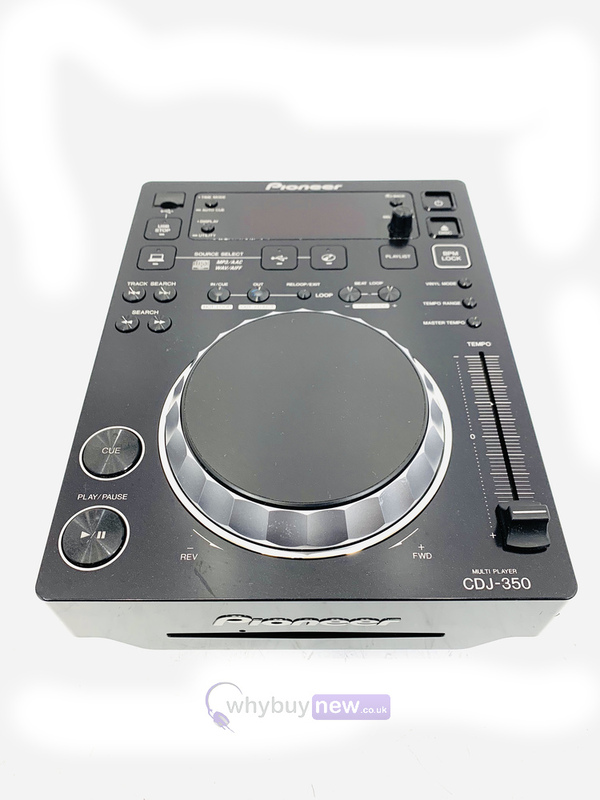 The CDJ350 will play music in a variety of different formats such as MP3, AAC, AIFF and WAV over a range of different storage media such as USB hard drives, flash drives and CD-R/CD-RWs. 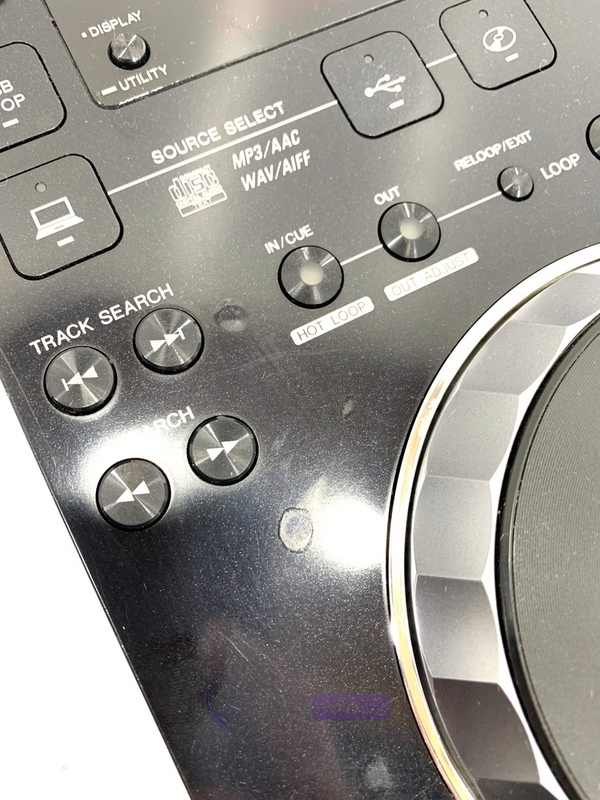 The Auto Beat Loop function makes dropping loops incredibly simple with one button doing all the hard work. Auto BPM keeps your music at a preset master BPM making mixing easy.